Colour A2 Photocopiers | Prices Guide For A2 Copiers? There are several wide format photocopiers available on the market, these include photocopiers that are able to produce A2 prints or copies. 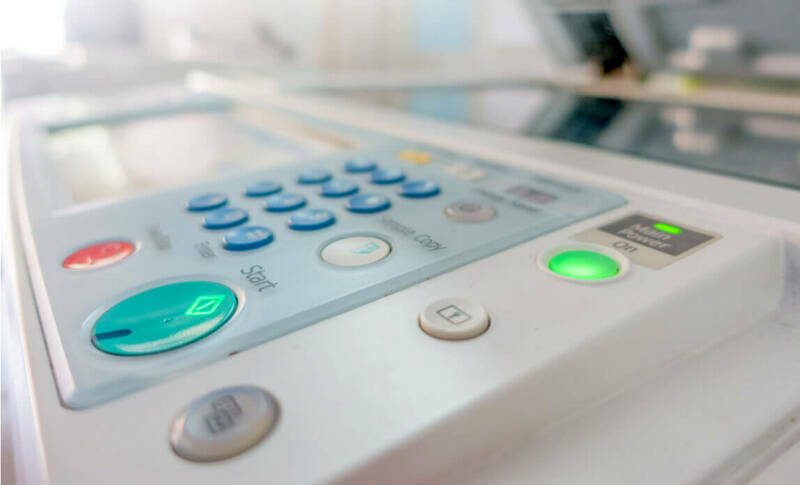 There are many reasons an A2 photocopier may be needed by a business, for example you can use a wide format photocopier or printer to produce large posters that are great for advertising or to produce detailed and accurate plans that are perfect for graphic designers. You can decide between colour or black and white wide format photocopiers and consider the features that you require (scanning, fax, printing). How Much Should I Expect To Pay For An A2 Photocopier? How much should I expect to pay for an A2 Photocopier? It needs to be full colour and will be used for occasional prints so we are not too concerned about having a high print speed or a high paper capacity. An A2 printer will be the best option to be able to provide you with the kind of prints you are looking for. Generally a decent A2 printer will cost you between £1000 – £1500. You can also find second hand A2 photocopiers for around £400 – £800. The price alters based on the printing speed, capacity, photocopier size and functionality. You can also decide between buying an A2 printer outright or leasing one. Generally speaking the wide format printers focus on the quality of the print rather than a fast copy speed so you can expect a reduced copy speed when you are using any A2 paper size and above copiers. An example of print speed would be the Xerox 6024 which can print between 3-5 copies per minute. Which Are The Best A2 Colour Copiers? A suitable A2 printer for your needs is the Canon imagePROGRAF LP17, this printer has been designed to print signs, posters, graphics and any other larger prints you require. It includes Canon’s PosterArtist Software to assist you in creating as well as printing large signage. When you use a printer such as the Canon imagePROGRAF LP17 it gives you the ability to print eye catching and impactful products without having to get prints made outside of the business. The cost of this printer or a similar printer will be around £1000. 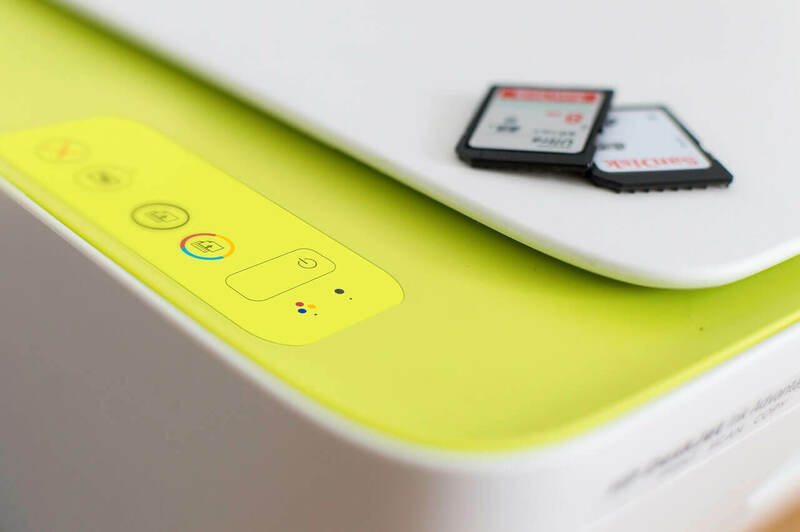 This printer is able to produce an A2 print in just 20 seconds and the features mean you can adapt your print to exactly as you want it – an example of the available features is the vivid colour option and the borderless print option. You would also be able to use a range of paper types including coated paper, glossy photo paper, heavy-weight paper, matte paper, proofing paper and more when printing with the Canon imagePROGRAF LP17. 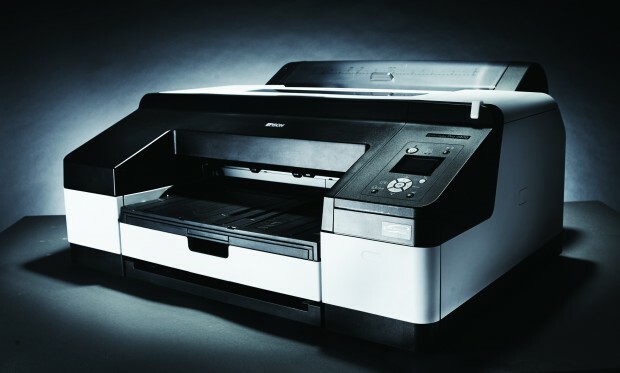 A second A2 printer example is the Epson Stylus Pro 4880, this printer is more expensive with a new machine costing over £2,000. However you can buy one used for around £600. The Pro 4880 has been designed to meet the demands of professionals and is often used in photographic labs and studios. The prints are produced in vivid colour as well as stunning black and white. The photo quality of the prints is excellent and the printer can handle a range of paper sizes up to A2. As these examples are printers and not copiers, here is an example of an A2 photocopier if that is specifically what you are looking for. The Xerox 6204 can copy, print and scan A2 documents but it does not have colour capabilities. The paper would be in a roll format and the paper capacity is one roll. When using the Xerox 6204 can use bond, vellum, tracing paper or film paper types. This is a flexible and scalable product that is designed to have a small footprint to fit in any office space. This product is at the higher end when it comes to cost and a second hand Xerox 6204 Wide Format Black and White copier would cost around £7,000. You will find that high end wide format photocopiers cost in the region of £12,000 and can handle media up to 60 inches with a copy quality of 600 x 600dpi. How Much Do A3 Copiers Cost? Should I Rent Or Buy?